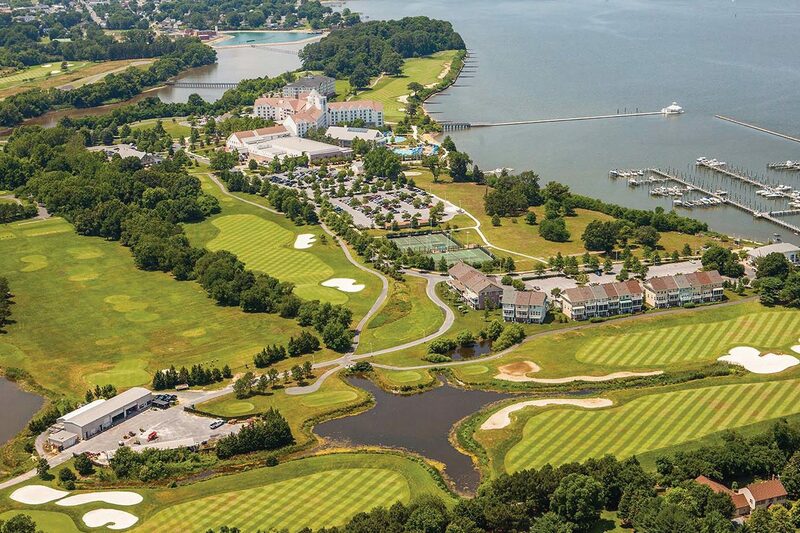 This extraordinary property, located on the banks of the Choptank River, is situated within the gates of the Hyatt Regency Chesapeake Bay Golf Resort, Spa and Marina. 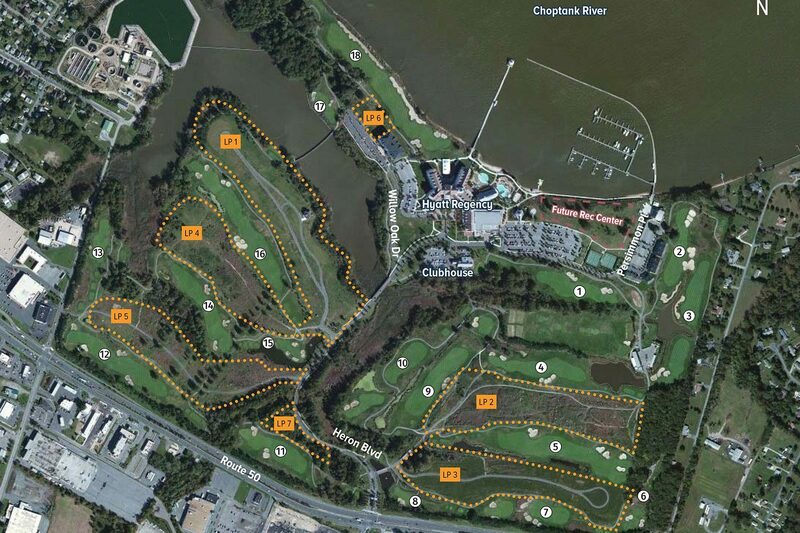 Single family home sites, villas, and a condominium pad surround and interlace the River Marsh Golf Club, a pristine oasis of conservation land, resort, and deep water marina. 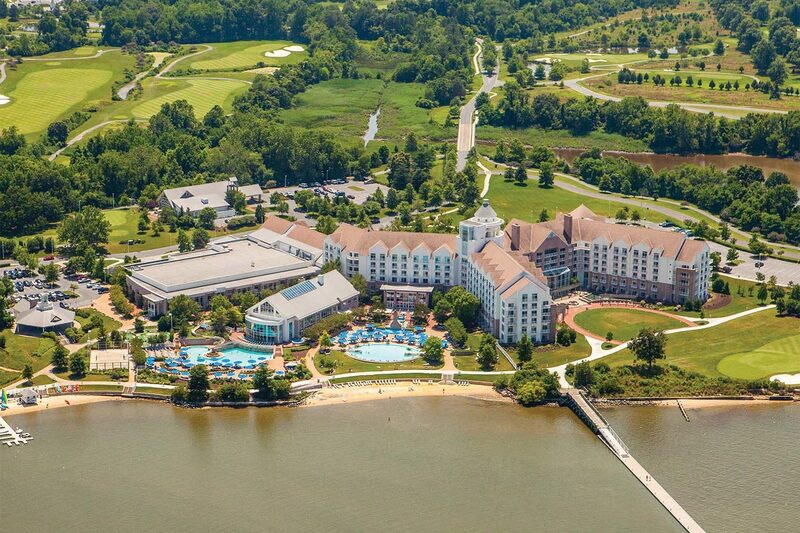 Located on Route 50 this 342 acre resort and residential community is within a two-hour drive of Washington, DC, Delaware, Pennsylvania and New Jersey. Rock Creek is actively seeking buyers and builders to complete construction of the community.